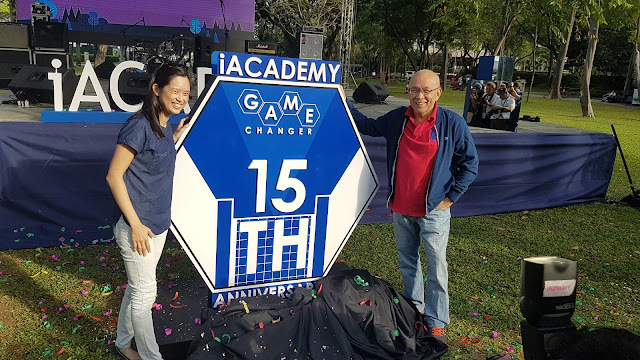 Cosmic: The iACADEMY 15th Anniversary Kick-off Celebration was the first for a series of events this year. The day was full of music, arts, games, films and a lot more which aims to to recognize the talents, achievements and contributions of iACADEMY’s students and graduates, who were referred to as Game Changers. The event started with a message from Ms. Vanessa Tanco, iACADEMY President and CEO. It was followed by the unveiling of the anniversary logo which was designed by one of the students. 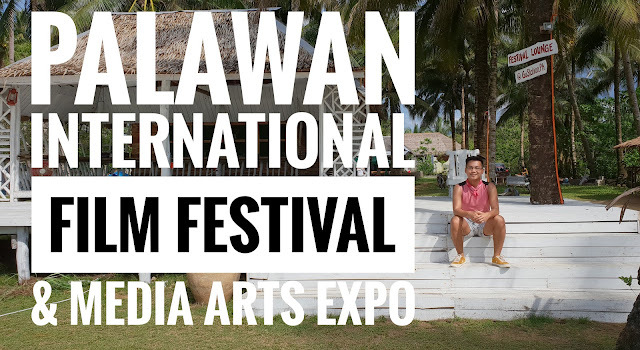 Yolanda, Yapak, Ang Paglimot sa Pintura, Crimanimal, Tether, Remnants, Mind Trip, Last Autumn and Tao Po were shown on a big screen making it like a movie-at-the-park experience. 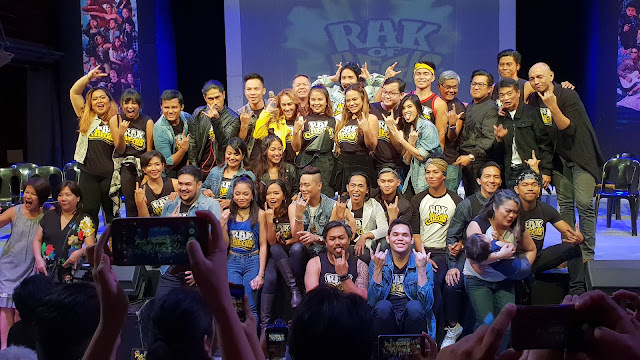 Everyone enjoyed performances from Filipino bands namely Oh, Flamingo!, Autotelic, Itchyworms, Jensen and The Flips and solo performance by Reese Lansangan. 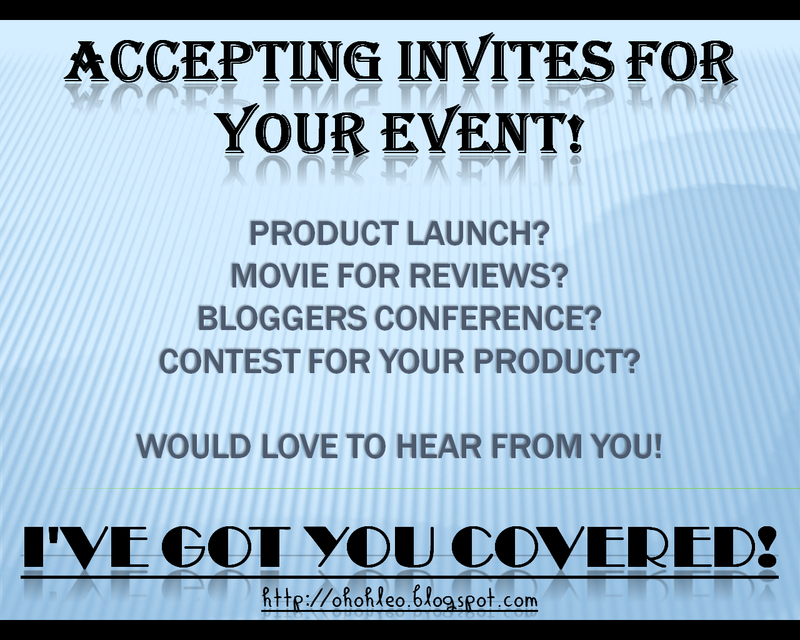 Over all, the event was a success! Happy birthday iACADEMY and I am looking forward for more collaborations in the future! Cheers to more years of success.